The Lee family dispute over the Oxley house has dominated national headlines the past few months. And there has been a theory making its way around claiming that the Ox-Lee (see what I did there?) saga has a deeper story to it – that this ongoing family feud was never about whether to preserve or demolish the family property on 38 Oxley Road. It all boils down to money matters instead. But the eminent Lee family isn’t the only one to be involved in such a high-profile legal tussle. Other wealthy families in Singapore have gotten involved in such spats too, with siblings suing the pants off each other clamouring for a share of the family’s fortune or company shares. Last year, the children of late Malaysian property tycoon Mr Loong Yoke Phin had a legal tussle over four family-owned companies. One of them hold 32 units in Bukit Timah Shopping Centre, valued at about $68 million. 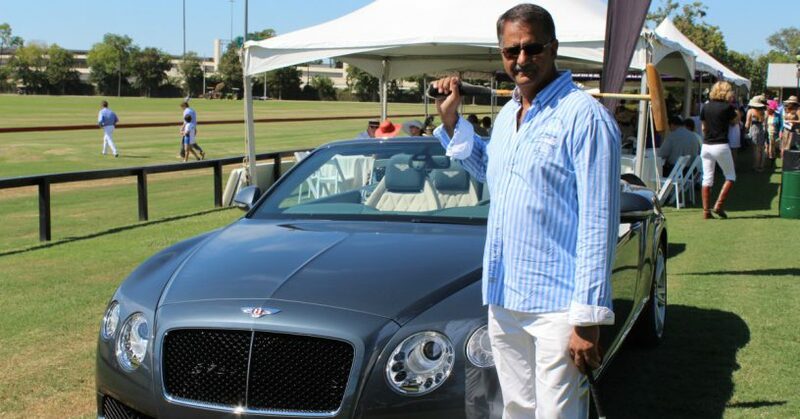 His eight daughters – aged between 54 and 64 – are minority shareholders in the four companies, and have sued their only brother and his sons, as well as another sister. They are looking to cash out their stake by selling their shares to the defendants at a price to be determined by independent valuers, or by winding up the companies. Among other things, they allege that the majority camp – their brother Long Shin, 66, his four sons, and third sibling Sweet Ying – had excluded them from management of the companies and had denied them dividends from the rental income of more than $5.4 million. Sweet Ying – who had a 6.23 per cent shareholding like her sisters – died of cancer at age 62 on 14 January 2016, a week after the lawsuit was filed. Her son has since been named as a defendant in her place. 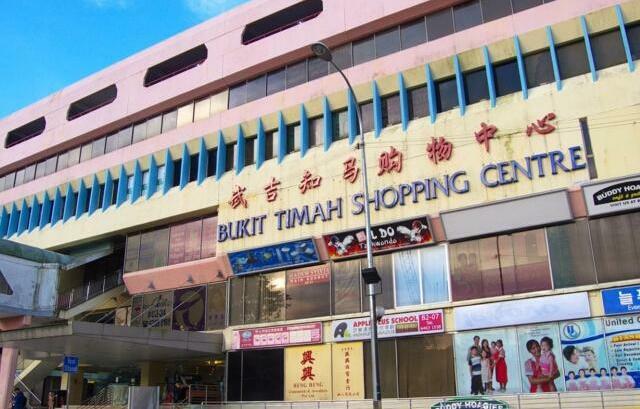 The late Mr Loong arrived in Singapore from Malaysia in the late 1960s and made his fortune in construction projects, including Bukit Timah Shopping Centre. He set up two firms to hold his property investments here. The main company, Long Win Investment, collected rental income from 32 units in the shopping centre. It also has two wholly owned subsidiaries, in furniture retail and warehousing. He set up Long Win Realty but most of its assets have been sold. Mr Loong willed larger stakes in the firms to his wife and son, instead of his daughters. His wife then gave her shares to her son before she died in 2014. The eight sisters claim that after their father’s death in 2008, their brother and third sister had majority control, and ran the companies to benefit themselves. But the defendants say the firms, while family-owned, were never meant to be family-run. When he was alive, the patriarch made all final decisions and made it clear to his children that there could be “only one tiger on any mountain”. He had instructed his son to take charge after his death and told his daughters to support their brother. The defendants say the patriarch wanted his business to continue after his death and never intended his companies to be wound up. The ruling is currently still pending now. The pioneers were a trading family with interests in shipping whose patriarch, Mr Rajabali Jumabhoy, a spice trader, migrated to Singapore from Kutch in western India in 1916. They expanded into real estate, developing their family property on Orchard Road into the Scotts Shopping Centre, which was Singapore’s first managed mall when it opened in 1982. They started a food court, the first in any mall in Singapore, and launched the Ascott, the country’s first branded serviced apartments, in 1984. At its peak, their listed Scotts Holdings had assets over $600 million and a presence in the U.K. and Australia, apart from Southeast Asia. But the Jumabhoys had a history of family feuds. Mr Rajabali took his son Ameerali to court in 1995 and this escalated in the third generation. Mr Rajabali blamed his son for racking up losses of $50 million in the family business and dealing in family shares without permission. The court dispute divided the Jumabhoy siblings, with Ameerali and his brother Iqbal in one camp and his other brothers, Yusuf and Mustafa, and sister Perin, in the other. 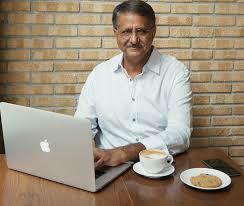 The court battle ended only in May 1998, when the Appeals Court cleared Ameerali of any mismanagement of the business. The brothers decided to sell their shares in Scotts Holdings – whose crown jewel was Scotts Shopping Centre on Orchard Road – whose site was originally the Jumabhoys’ family home. After years of feuding, the Jumabhoys lost control of Scotts Holdings, which was acquired by CapitaLand. 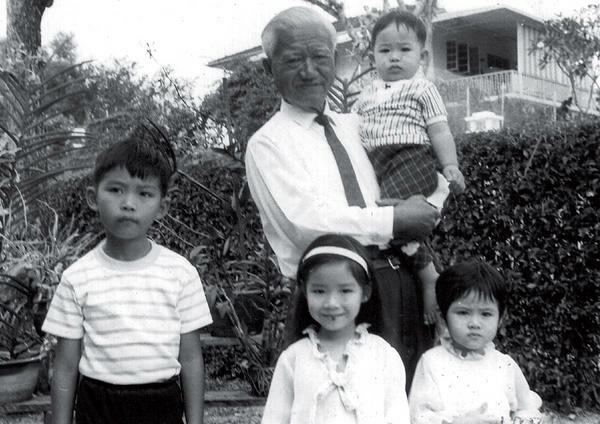 Today, the family – once part of Singapore’s elite – keeps a low profile. Rafiq resides in Kuala Lumpur and works as a real estate consultant, while Iqbal, who remains in Singapore, is the chief executive of Indian-owned hotel group SilverNeedle Hospitality. Mr Alan Yeo, former chairman and chief executive of food and beverage group Yeo Hiap Seng, was in a legal battle with a rival bloc of the family, which included nephews Charles and Henry Yeo and cousin Mrs Wong Chee Hong. Unhappiness with Mr Yeo began as he made some costly business moves in the late 1980s. When he wanted to bring in property and garment company Wing Tai as an investor, a group of family members opposed the sale and managed to block it. This rival faction also tried to oust him as a director and chairman of the company. In May 1994, Mr Yeo filed a court petition to dissolve the family holding company, Yeo Hiap Seng Holdings, as this would give him a fighting chance of staying on. The court ruled that the company be wound up and the rival Yeo faction agreed not to oust Mr Yeo. This meant that Yeo Hiap Seng shares held by this holding company were distributed among many family members. With the family mired in factional fighting, Mr Ng Teng Fong’s Orchard Parade Holdings started buying up Yeo Hiap Seng’s shares on the open market. Eventually, Mr Ng gained control and Mr Yeo left the board. Years later, Charles and Henry Yeo – great-grandsons of Yeo Hiap Seng founder – went to court over family properties. This includes a detached house in Sian Tuan Avenue, semi-detached house in Watten Terrace, detached house in Hua Guan Avenue, and a portfolio of stocks and shares. Mdm Ng Lay Hua had willed a house each to the sons of her elder son Charles in 2002. She later cut the two grandchildren out completely and instead, left the two houses to her younger son Henry, whom she also appointed as the sole executor. Mdm Ng, a Christian, had told family members that she was not leaving her grandson any inheritance as she was disappointed he had married a non-Christian and did not attend church regularly. The High Court ruled in 2016 that Madam Ng had the necessary mental capacity to make her last will. The judge also noted that Mdm Ng had instructed her lawyer to change the wills; and the will was not prepared on instructions by someone who stood to benefit. The Chinese have a saying that “wealth does not last beyond three generations”. It’s on the premise that the first generation finds a company, the second builds it up, only for the third to pull it all apart. And it is very unfortunate that many family firms in Singapore are now entering that final phase. Family feuds may be inevitable, but they should not become an operational risk and let the pioneering generation of entrepreneurs’ hard work fade into oblivion. In fact, there have been many cases of third-generation entrepreneurs who have helped elevate their family businesses to greater heights like Thow Kwang Pottery Jungle, Pearlie White and Coffee Break, just to name a few. It may not be an easy journey getting there, but it’s definitely not impossible.